The latest news is about Daniel Rosenboom’s fantastic book, The Boom Method (BQ-201) This has been the hottest new item that people are snatching up and heading for the practice rooms. 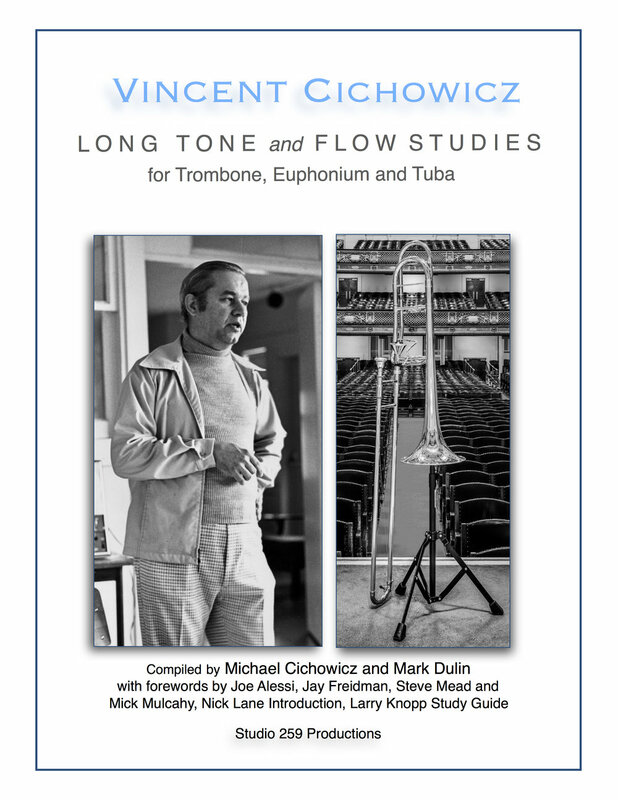 You can see why when you link over to it and read what people are saying about, both from the Hollywood studio heavy hitters to the LA Phil trumpet section. 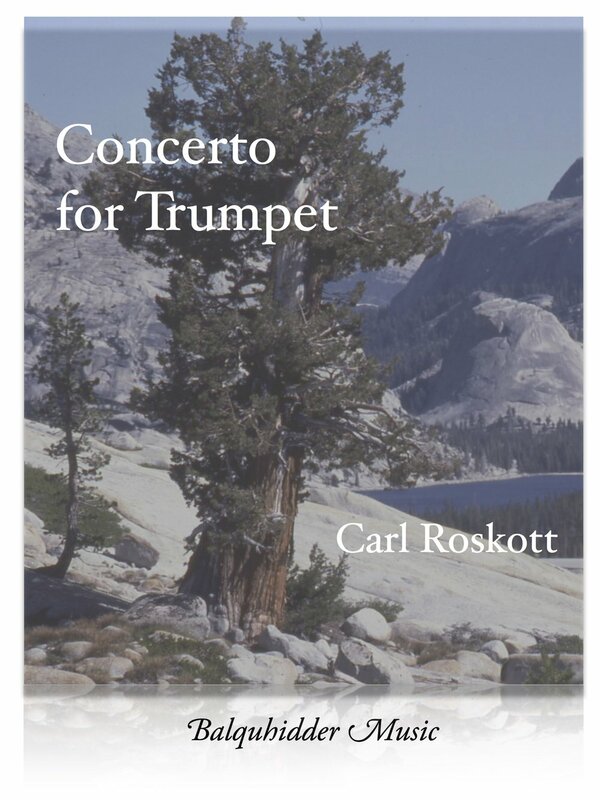 I spent June of 2018 working on Carl Roskott’s Concerto for Trumpet (BQ-195) We brought out the trumpet and piano version and then began working on the full orchestra score and set of parts. That project is in its more-or-less final proofing stages. I would love to have someone play it with an orchestra to be the final check up - and no rental fee would be assessed for that! Neil Mueller’s Orchestral Souvenirs (BQ-193) (duets on over 50 famous orchestral trumpet passages) finally got finished before Thanksgiving. Neil has drawn on all of his previous experiences in his earlier three duet collections and this one is a winner on all fronts. Stanley Curtis’s Advent for Trumpet, Soprano and Piano (BQ-199) is a beautiful work ideally suited to church and recital settings. 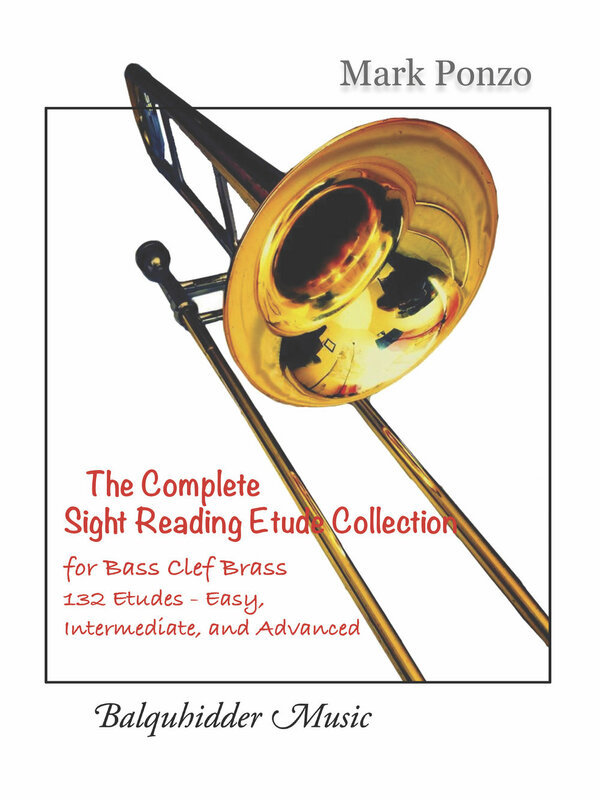 Mark Ponzo’s very popular Complete Sight-Reading Etudes Collection (BQ-194) makes the transition from treble clef to bass clef. Kristy Morrell's Musician, Heal Thyself, starts as a French Horn book but has many applications to brass playing in general. Coil binding makes it easy to use. Many color photographs. Jean-Louis Couturier gives us two new items this year, with Two Duos by Faure, arranged for Two Trumpets and Piano and a four-voice Fugue a 4 by Charles Lenepvue done for four trumpets. Speaking of trumpet ensembles, Cathy Leach gives us a splendid arrangement of the William Tell Overture for a solo Eb trumpet and six Bb trumpets. Cathy Leach also arranged the beautiful Romanze by Saint-Saens for brass quintet and featuring the Horn. A new and exciting brass quintet composed by Isaac Smith rounds out this year's additions. 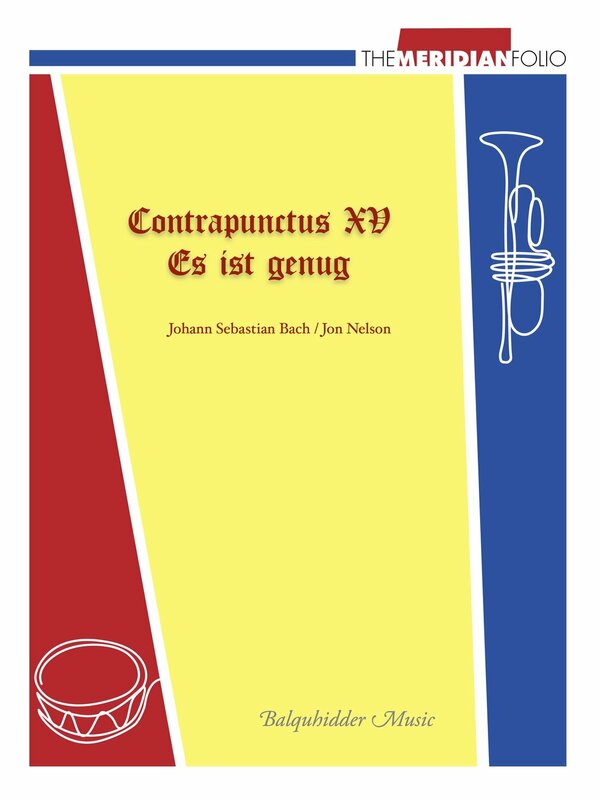 Ekphrastic Dances for brass quintet is fresh and effective.